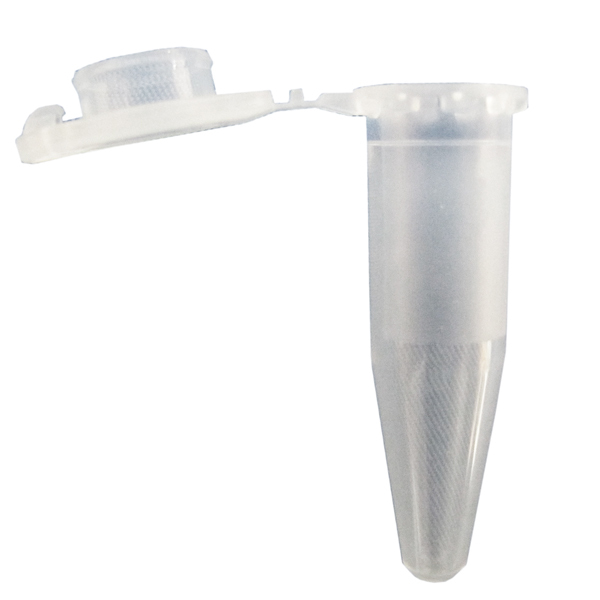 Eppendorf Safe-Lock 1.5 mL snap-cap tubes for microcentrifuge style Bullet Blenders®. 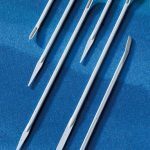 Sterile, RNase & DNase free. 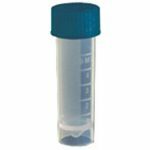 1.5 mL sterile Eppendorf Safe-Lock polypropylene microcentrifuge tubes, box of 500 (bulk). For use in BBY24M, BB24-AU, BBX24 and BBX24B models of Bullet Blender. PCR clean, Free of RNase and DNase.